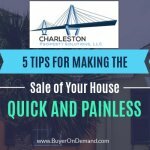 There are a few different ways you can opt to sell your Charleston house. 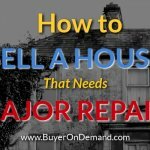 You can choose to sell it as-is to a company such as Charleston Property Solutions, LLC or you can choose to list it. 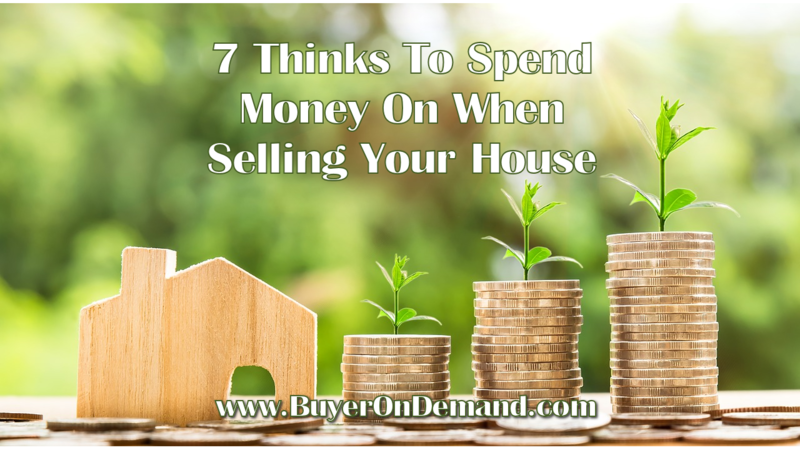 While the first option requires little time and no money out of pocket, listing your property can get pretty expensive up front. It is important that you use your funds wisely, only paying for upgrades and improvements that will really add value to your house. 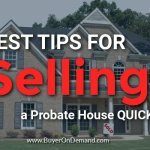 Are you ready to sell a house in Charleston? 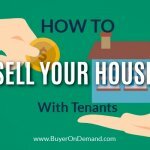 How Much Will Listing Your House Really Cost in Charleston?